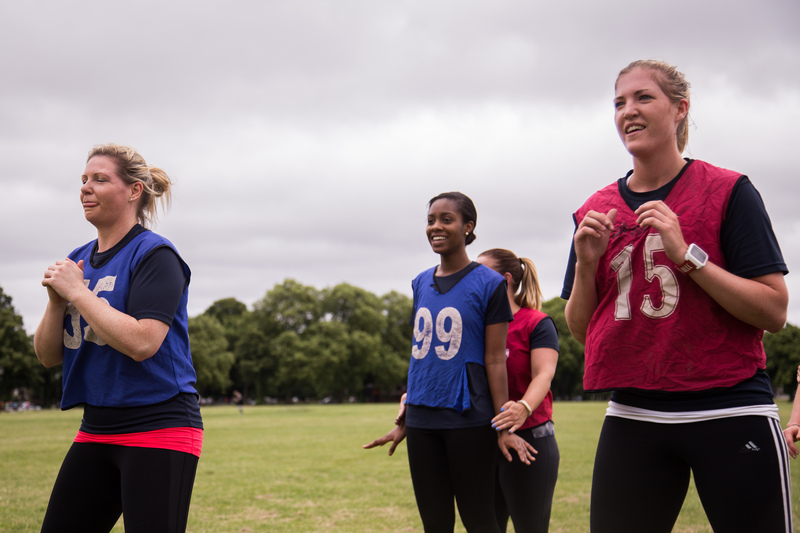 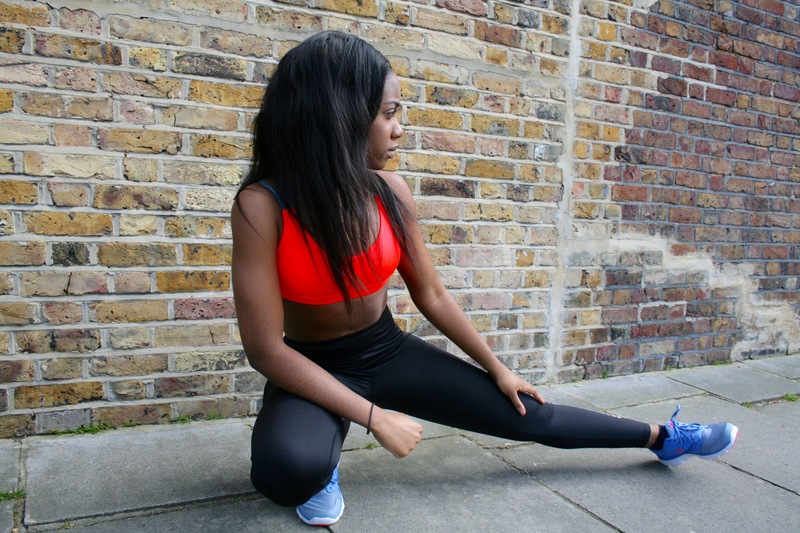 MY TOP 5 INDOOR EXERCISES FOR WHEN IT’S TOO COLD OUTSIDE! 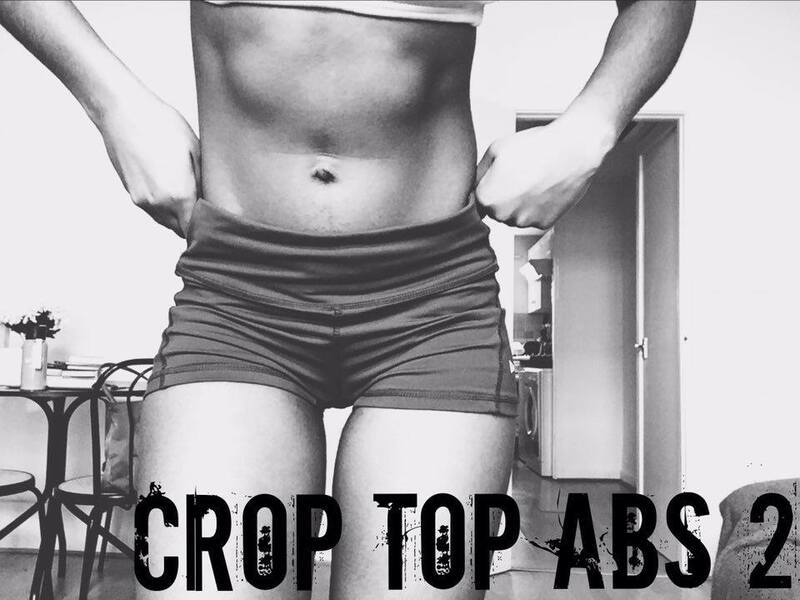 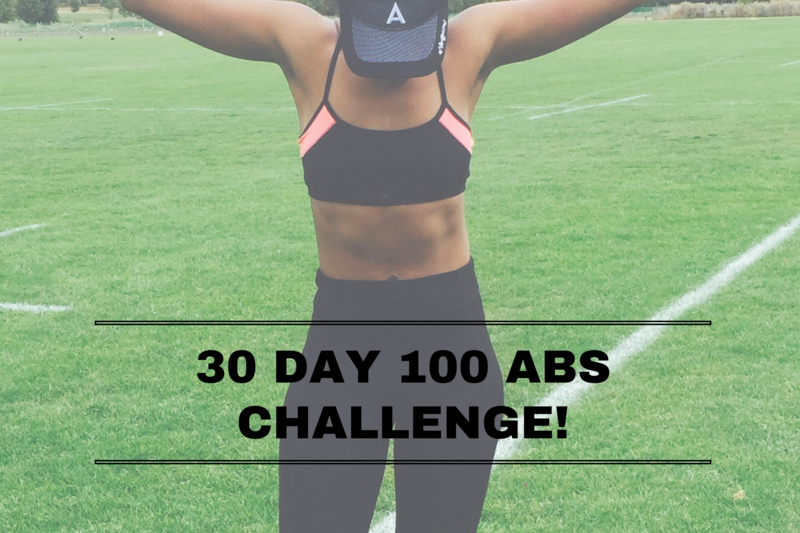 30 DAY 100 ABS CHALLENGE! 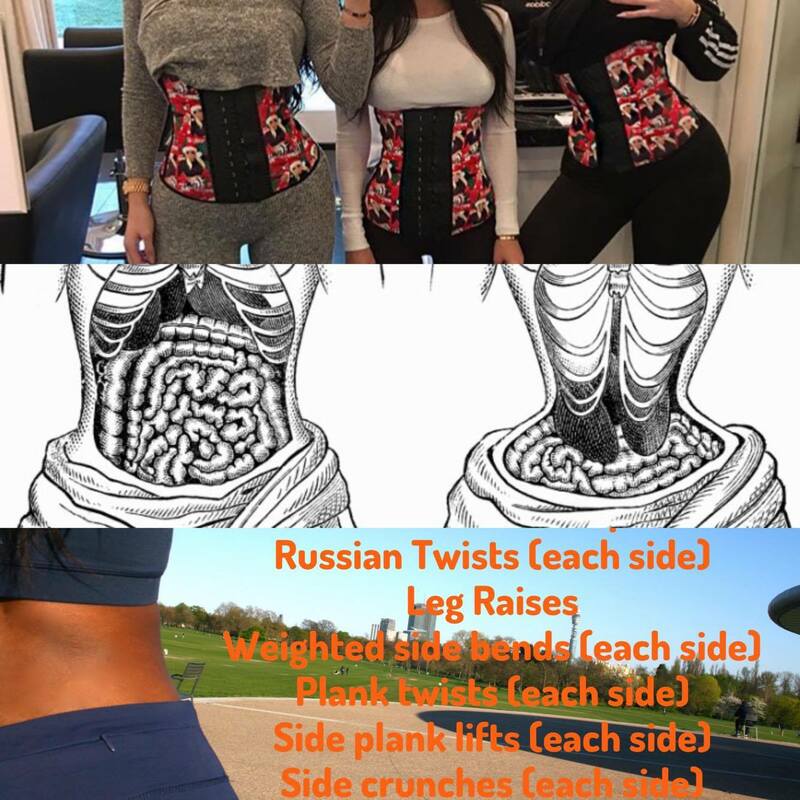 THE TRUTH ABOUT WAIST TRAINING + A CORSET FREE WAIST SCULPTING WORKOUT!